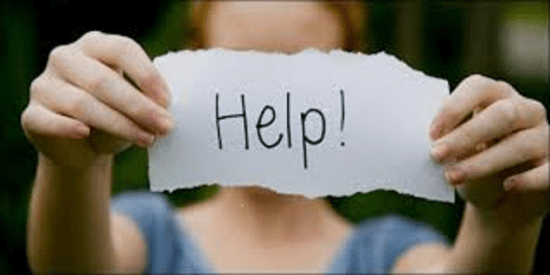 Extreme Panic Attacks and Anxiety and no help!!! Extreme panic attacks and no help! 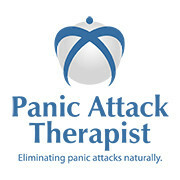 Extreme panic attacks are on the increase and there doesn’t seem to be much out there to help sufferers. Doctors will tell you there is nothing wrong with you, and put you on medication. Psychiatrists will try and blame everything on what happened to you when you were 4 years old. It seems the problem is that, unless you are a sufferer of extreme panic attacks, no-one really understands how bad it can get.If you want to look at how much extreme panic attacks are costing the economy, the numbers are immense. There are many people on benefits because they can’t work, the doctor’s surgeries are clogged up by people who think they have heart problems, and the emergency services are continually being used because sufferers think they are dying. If even a small sum of money was invested in providing advice to sufferers, instead of putting them on antedepressants, we could save a lot of money and have millions of happier people. *** Disclaimer: Please note that, as with all therapies, results may vary from client to client.